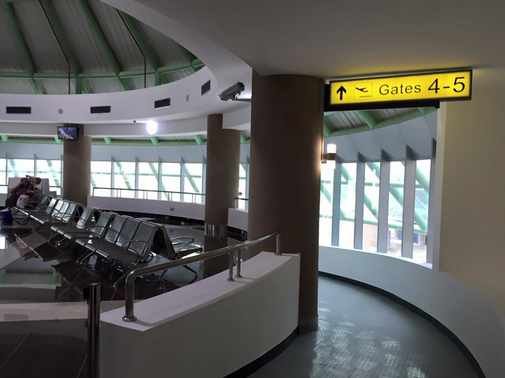 Although there have been delays here and there, the internationals terminal is now in use, although the project is not 100% complete. 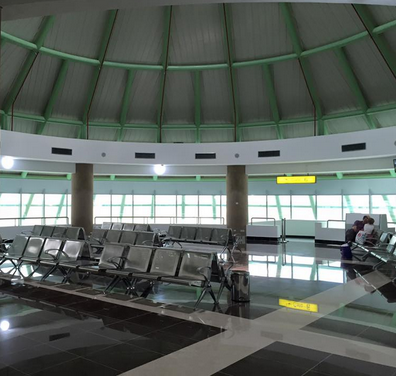 The official opening of the airport is scheduled for April of this year. 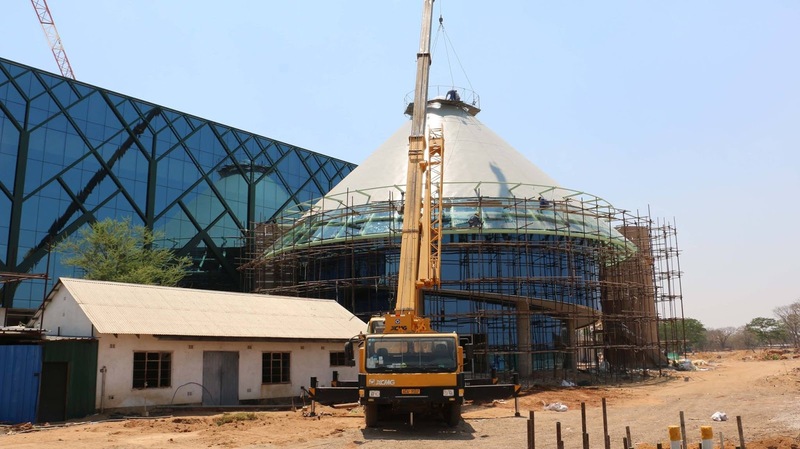 Below are some pictures of the construction and newer images of some of the completed sections. 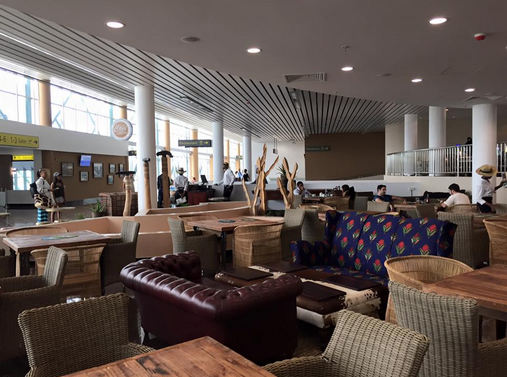 To read more about the upgrades, click here. 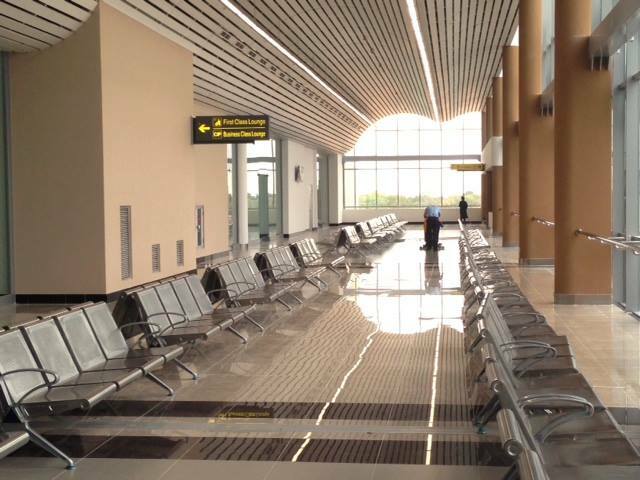 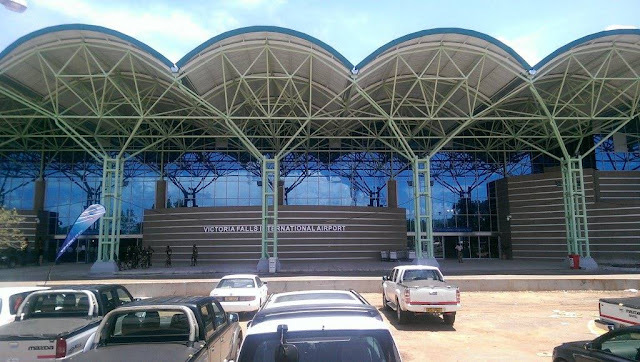 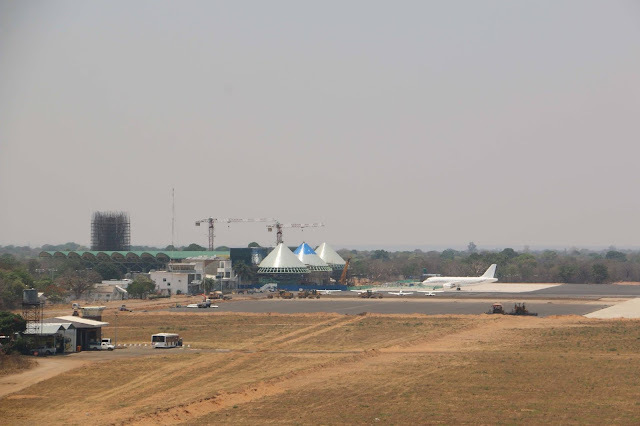 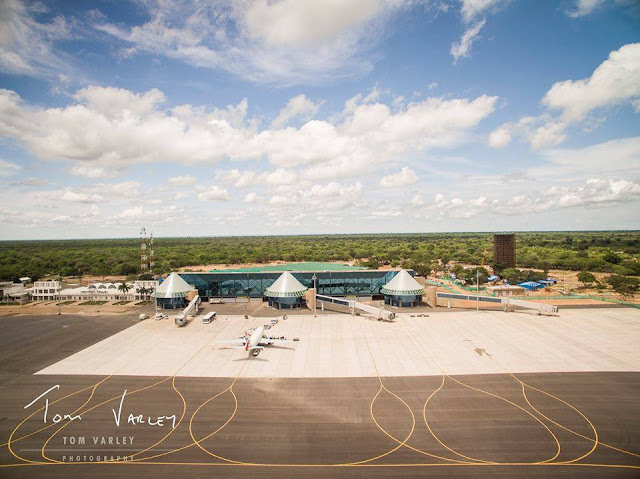 For other exciting news about the Victoria Falls Airport, click here.